Snoring is a major cause of frustration in relationships and is detrimental in many ways to both the sleep and general health of both the snorer and those nearby. Further, over 70% of people who regularly snore also have sleep apnoea, with most unaware that they have it. This can be life threatening, as sleep apnoea has been linked to high blood pressure and other cardiovascular complications. Based on current scientific studies, custom made oral appliances of the type that we supply at Chatswood Family Dental Care, are now considered a key “gold standard” treatment for snoring and sleep apnoea. 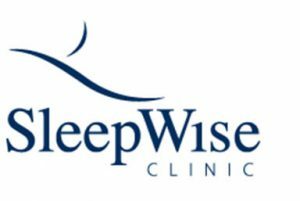 Dr Mumford has received training, and regularly communicates with, the noted Sleepwise Clinic in Melbourne.